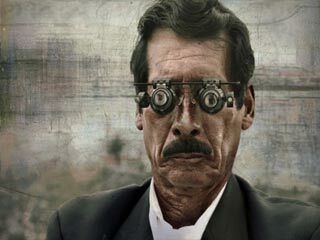 Today, poor eyesight is a common problem in the world. 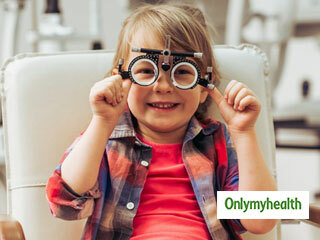 More cases of myopia (nearsightedness) and hyperopia (farsightedness) are reported each day. Other eye diseases such as glaucoma, cataracts, diabetic retinopathy or age-related macular degeneration can affect the way you see the world. 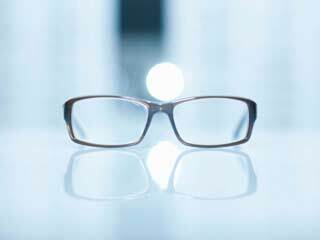 There are a lot of things a person can do to fix their eyesight or improve their vision. But not all of us are fond of the idea of putting too many drops in our eyes, so here is a more natural way, Ayurveda, to help you with your sight. Put a few saffron strands in a glass of boiling water and cover for 10 minutes. Drink after 10 minutes daily in the morning and in the evening. You can drink in the form of tea. Add about ten strands of saffron in your tea for its benefits. You can also add saffron to your daily meals, for example in rice or mix it with honey and eat. 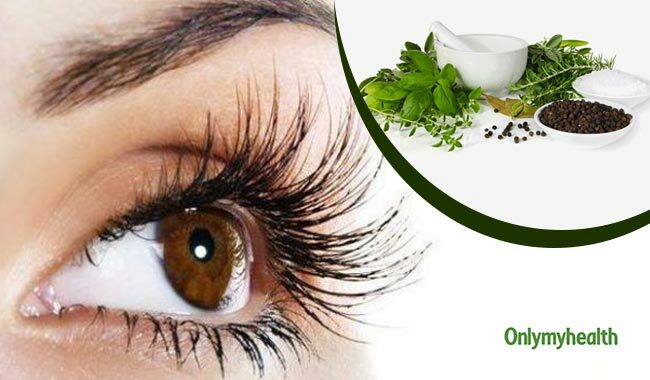 This herbal remedy boosts blood flow of the eye and curbs the development of eye diseases by protecting them for oxidative stress, especially cataracts and blurred vision. 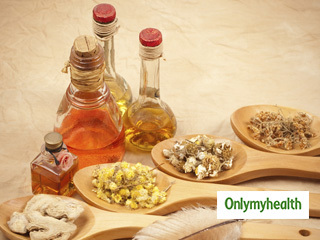 It also helps with diseases such as age-related macular degeneration, glaucoma and diabetic retinopathy. The powerful antioxidants and high proficiency of vitamin C in gooseberry can strengthen the eyes. It also improves the functioning of retinal cells and promotes healthier capillaries. Mix 2-4 tablespoons of Indian gooseberry powder in water and honey. Drink this twice a day for a few months. Bilberry contains bioflavonoid which can help speed up the process of regeneration of rhodopsin – a purple pigment used by your eyes’ rods. 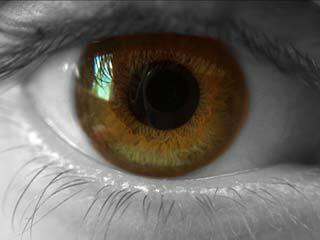 It also helps with night vision, cataracts and retinal disorders. 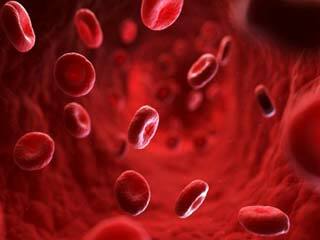 It improves blood flow to the eyes and also reduces retina strain and improves nerve function near the eyes. 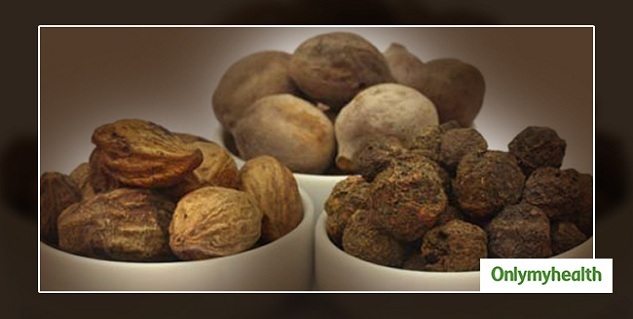 Triphala is centuries reviving herb used for various ailments including glaucoma. 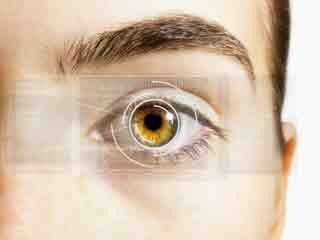 It lowers the intraocular pressure through parasympathetic relaxation of your body. It also helps prevent eye irritation due to vitamin A. Triphala can help with conditions like corneal dystrophies, conjunctivitis, vision loss, weakening of the eye due to age, etc. Hatha Yoga: Rub your hands together till they are warm. Now, put your hands on your eyes. 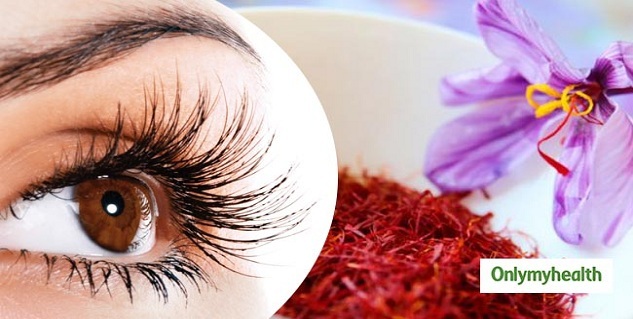 This will help the nerves around the eyes to relax and increase the blood circulation. Sunning: Move your head from side to side to benefit the eyes facing the sun. Do not look directly at the sun with open eyes. Rotate your eyeballs clockwise and anticlockwise. 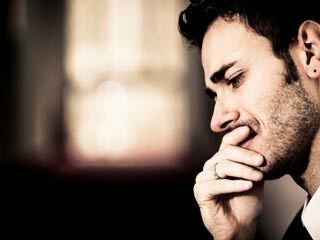 Do this with your eyes shut and at least twice a day. However, you can do it multiple times as well. Follow the 20-20-20 rule: Every 20 minutes look 20 metres away from the screen for 20 seconds. Make sure you blink in between. This will help improve your eyesight.